WISTER—Wister’s girls won their first game of the season by beating Quinton, 40-31, Tuesday. The Lady Wildcats improved to 1-5 while Quinton drops to 0-1. In the second contest, Quinton held off the Wildcats, 49-41. 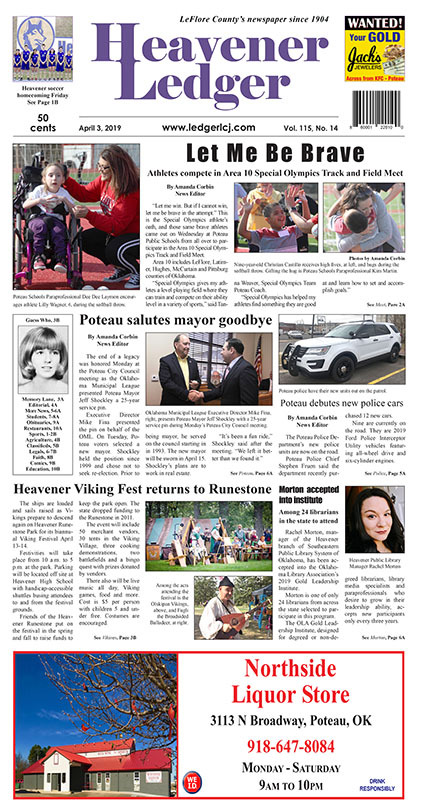 WISTER—Funeral services for Walter Glen Lynch, 78, of Wister are Saturday at 2 p.m. at Evans Chapel of Memories in Poteau with John Brown and Jim Cook officiating. 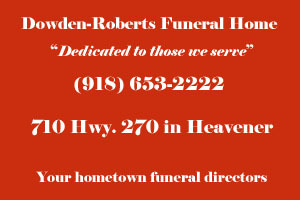 Interment will follow at the Heavener Memorial Park, under the direction of Evans & Miller Funeral Home of Poteau. 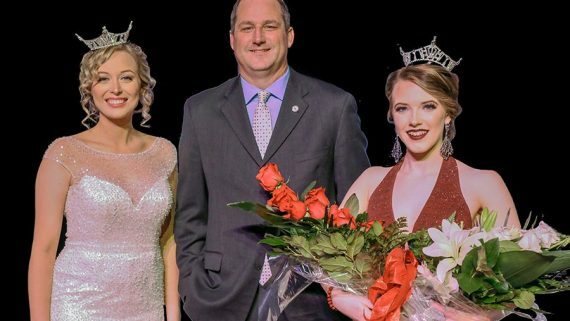 POTEAU–Claudia Jones from Stilwell was crowned Miss CASC 2018 on Thursday at the annual Miss Carl Albert State College competition.